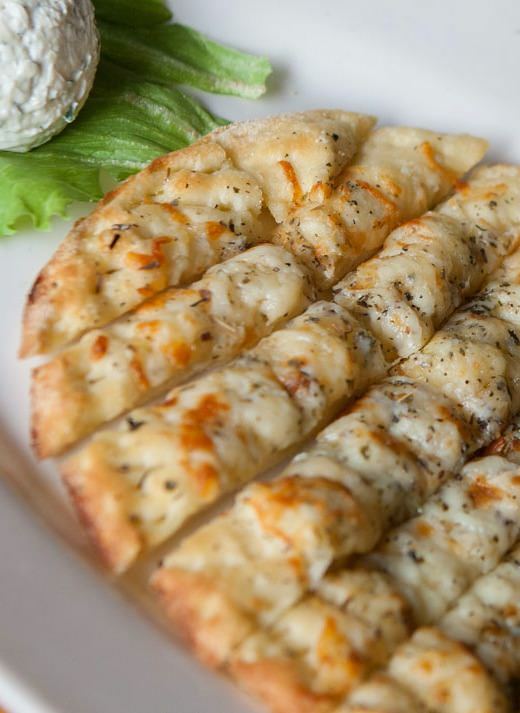 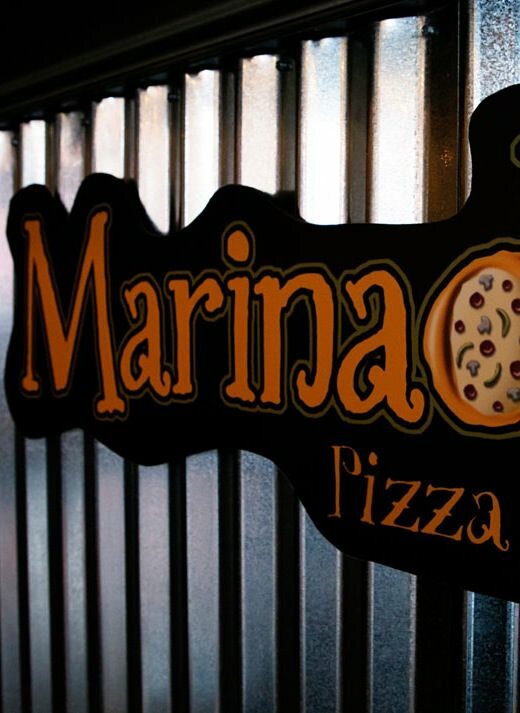 There's pizza... and then, there is Marinades Pizza Bistro. 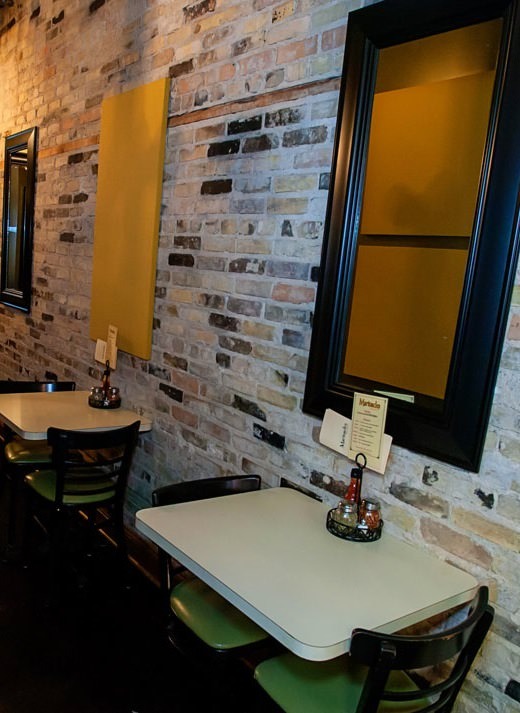 Classy casual atmosphere in the heart of downtown Rockford. 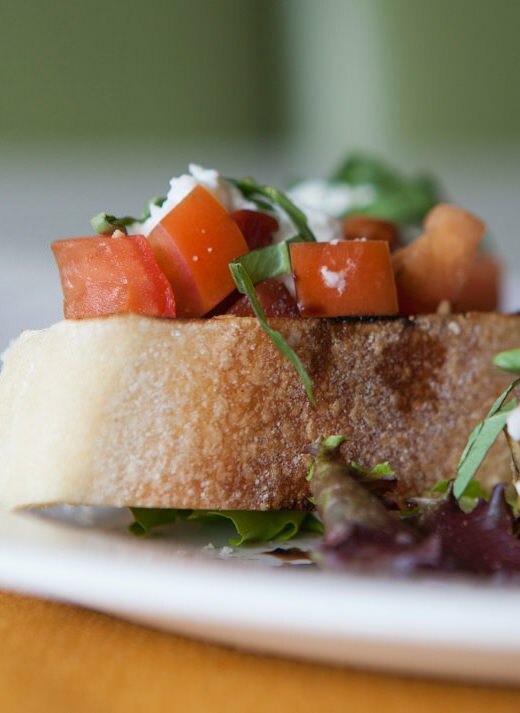 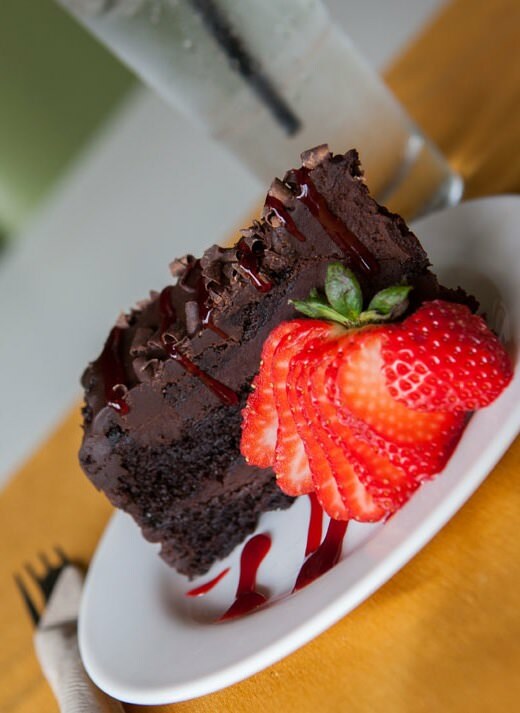 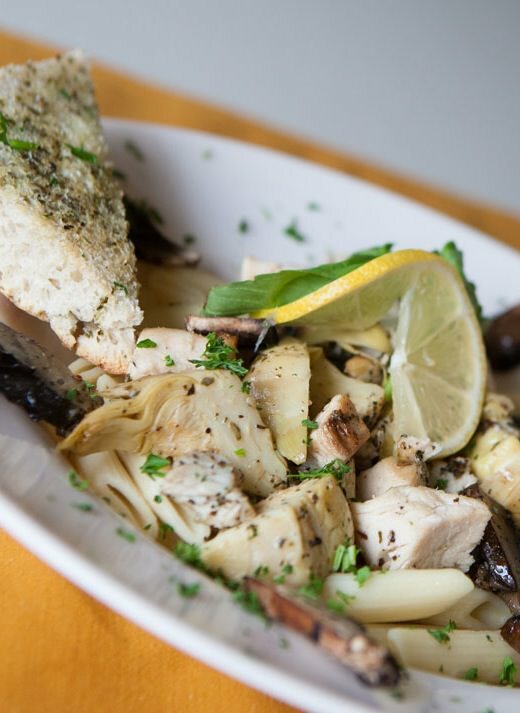 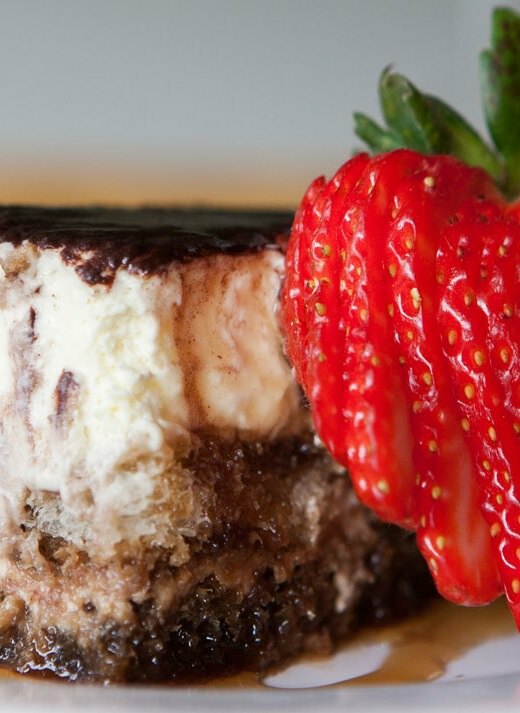 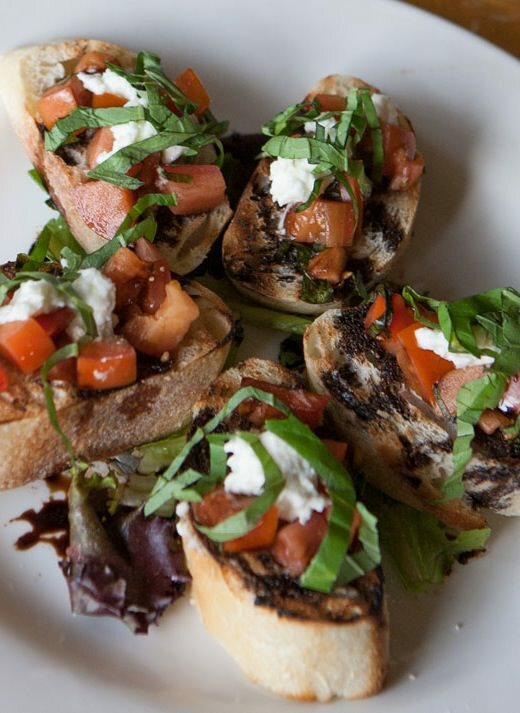 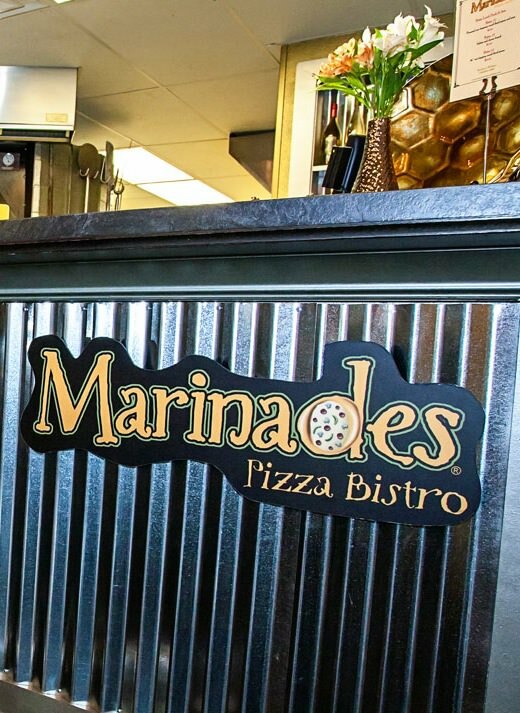 Marinades Pizza Bistro serves innovative chef-created wood-oven pizzas, fresh eclectic salads, gourmet sandwiches, and specialty seasonal desserts. 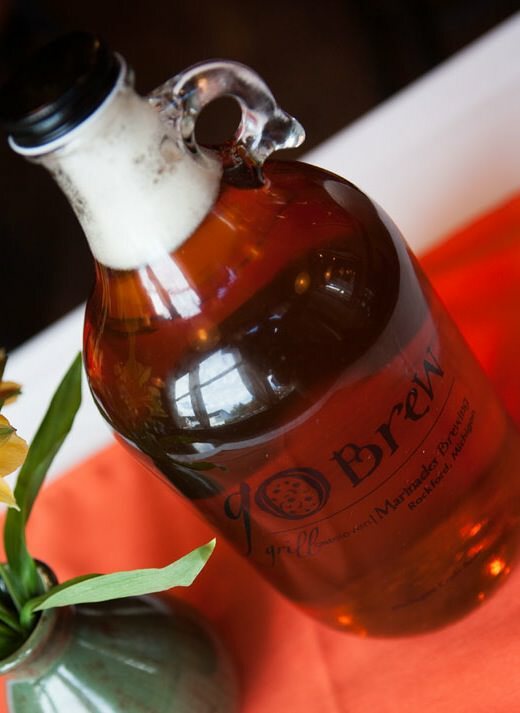 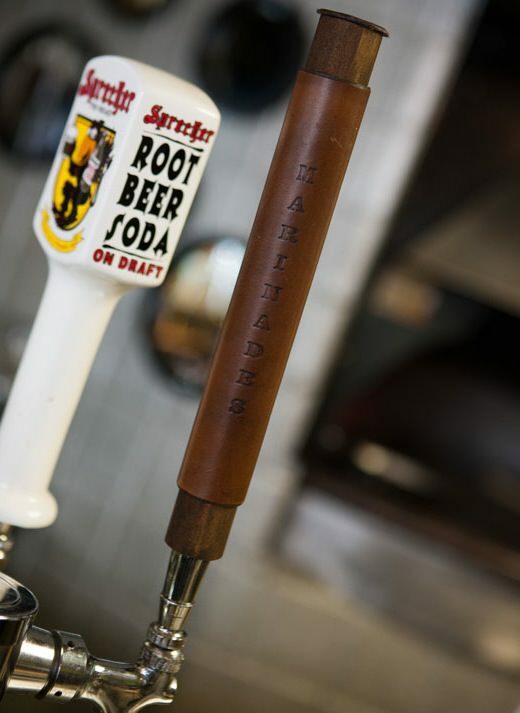 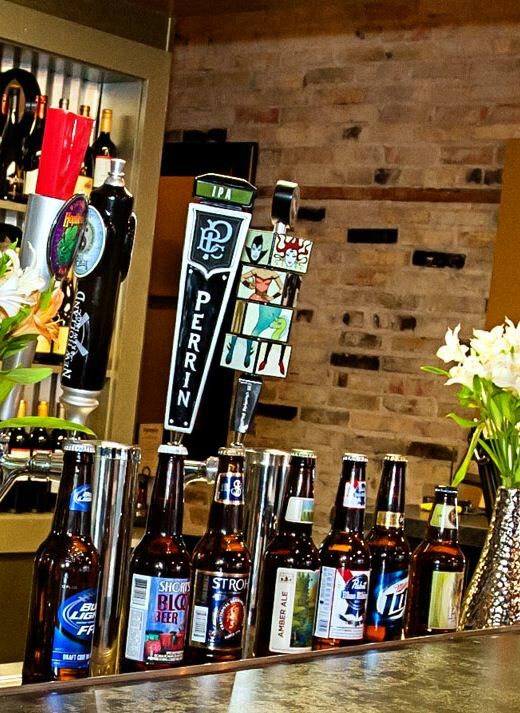 Sit down at the full service bar and watch your favorite sports team or take your favorite Michigan craft growler or specialty bottle of wine to go and enjoy at home. 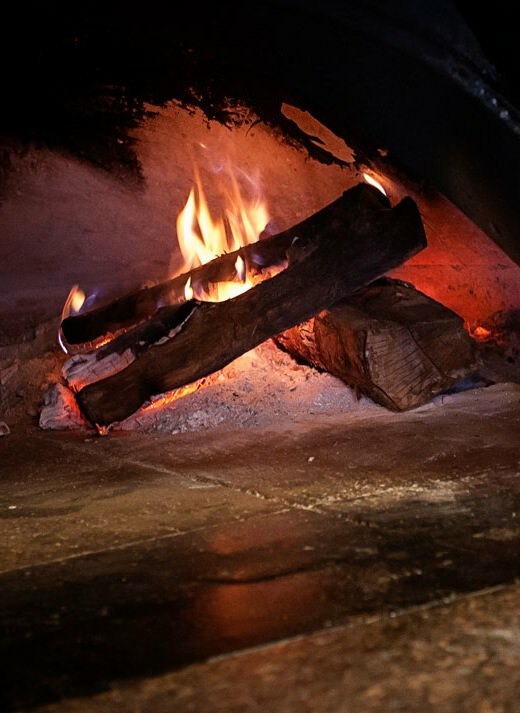 During the summer, come enjoy our seasonal outdoor patio, or come during the winter and warm by our cozy romantic fire. 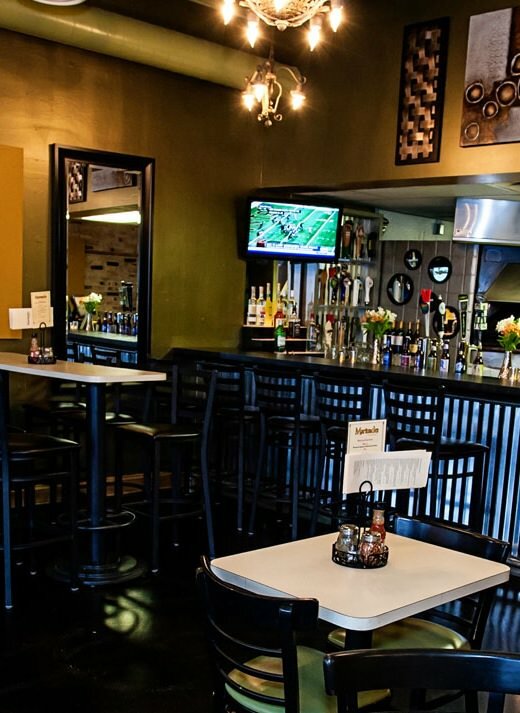 We look forward to having you as our Guest. 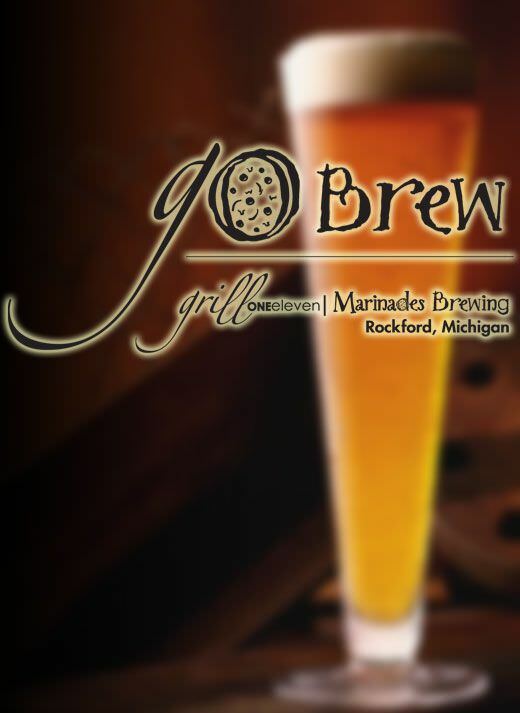 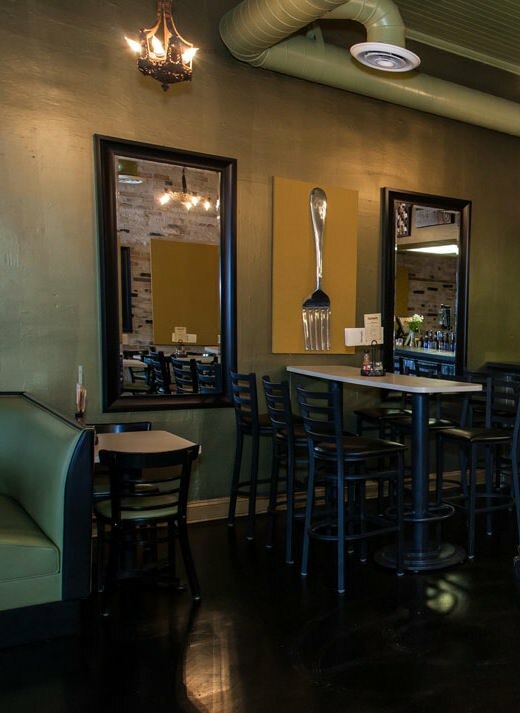 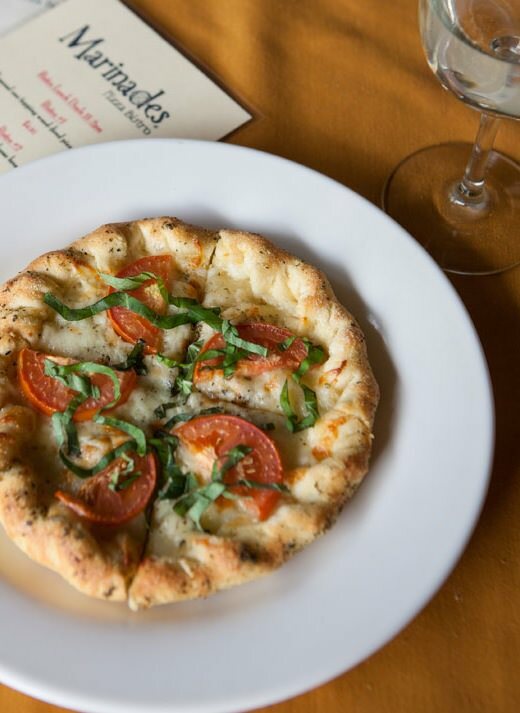 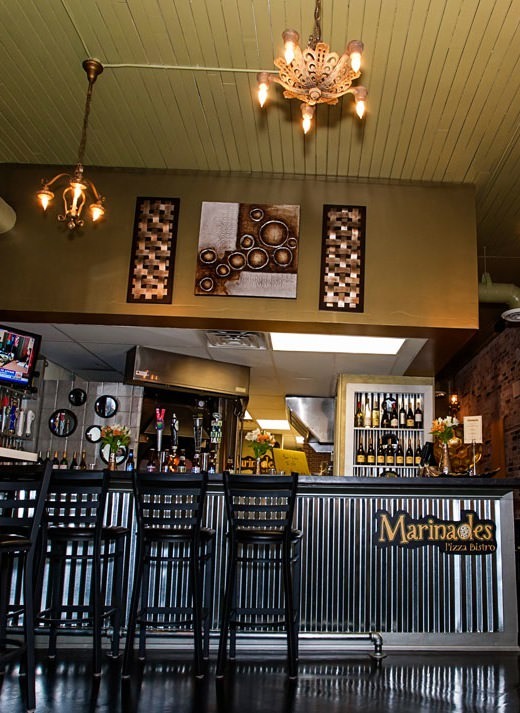 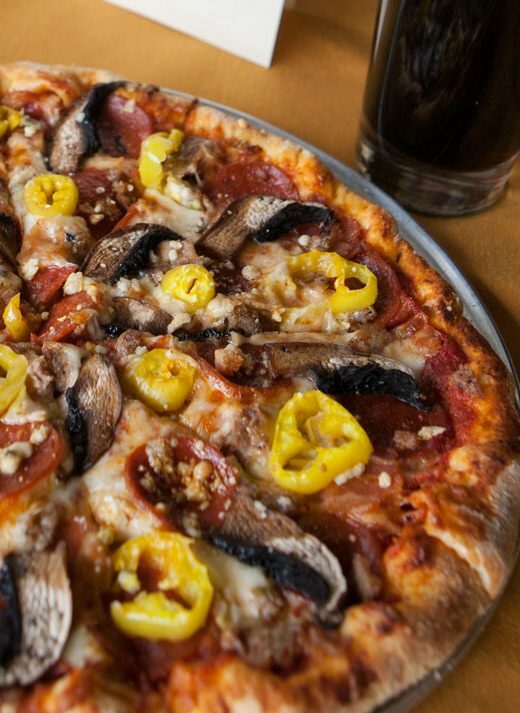 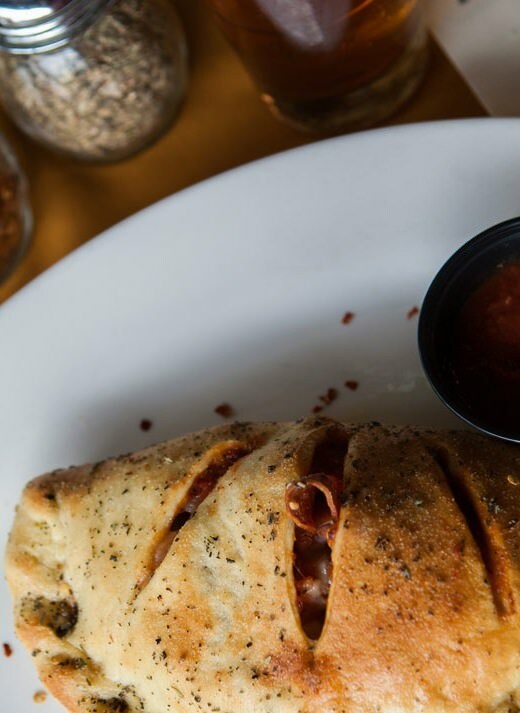 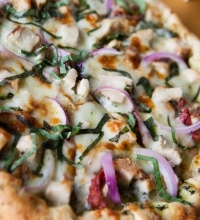 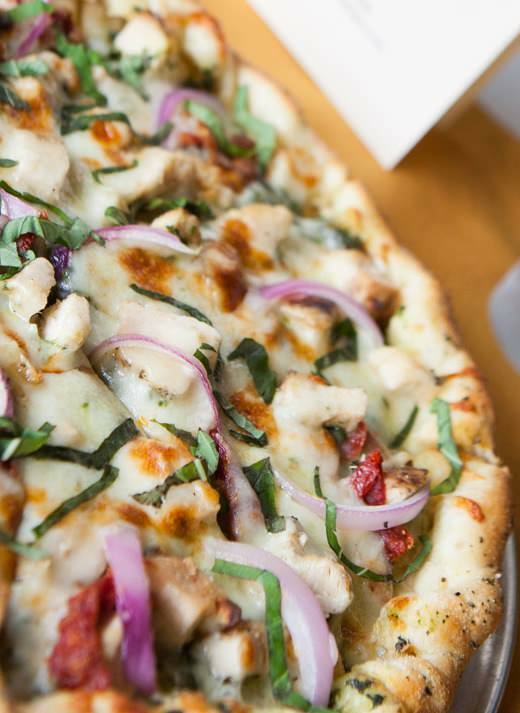 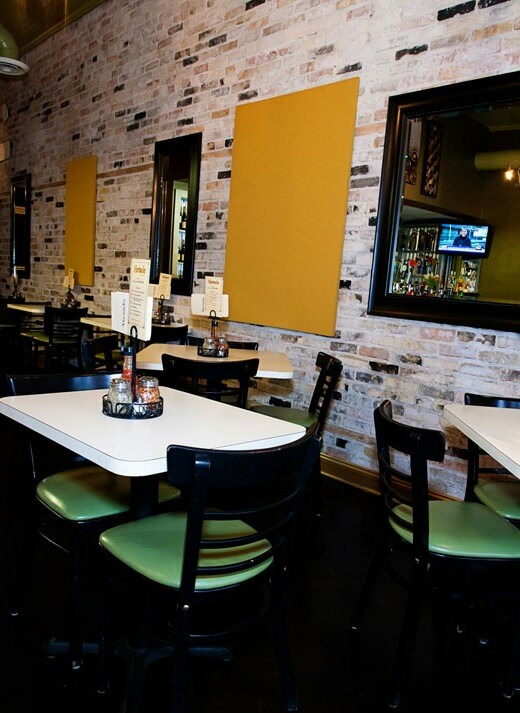 Enjoy Marinades Pizza Bistro for lunch, dinner, special events, and Michigan Craft Beer. 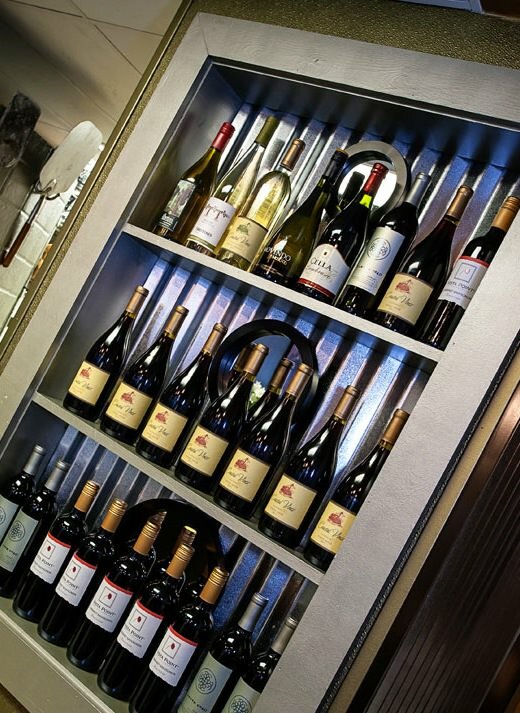 Packaged Beer & Wine Now Available! 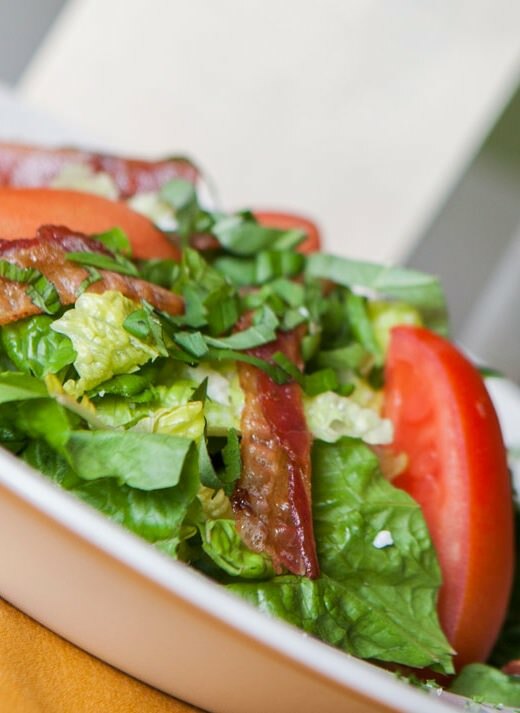 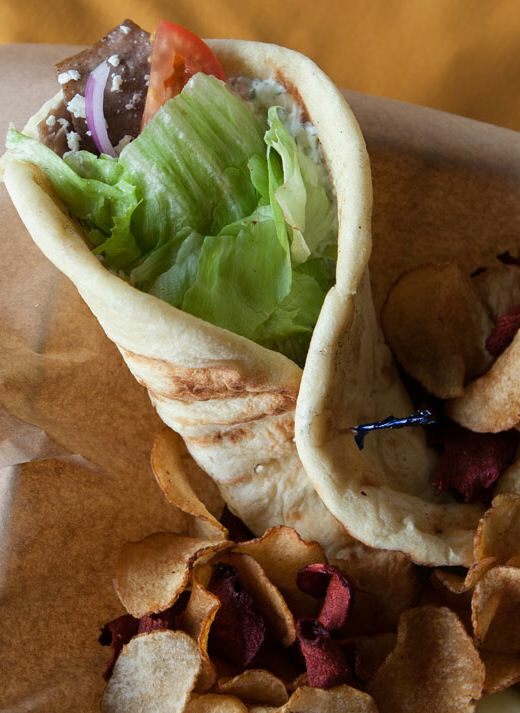 Enjoy bistro-style service at a table, or call ahead for your order to go. 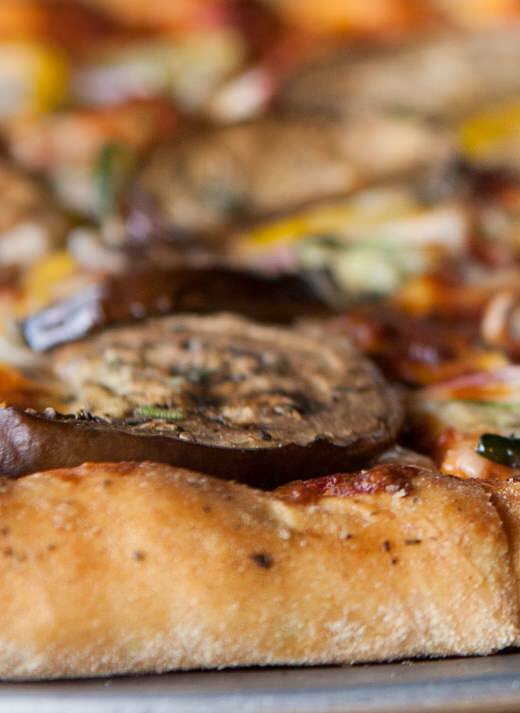 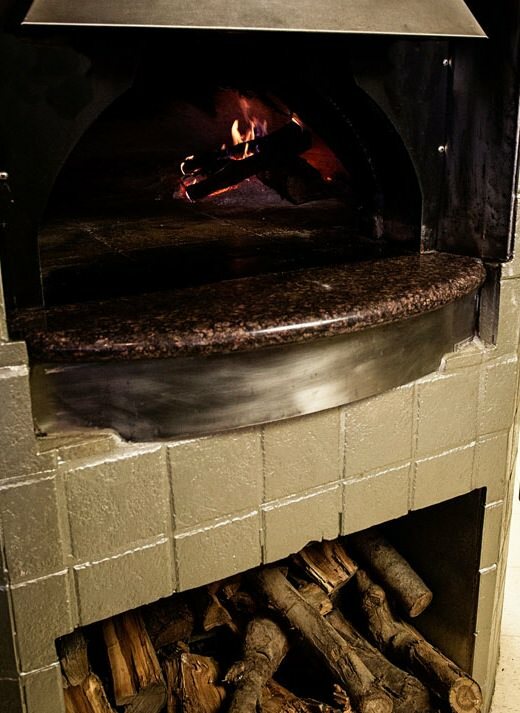 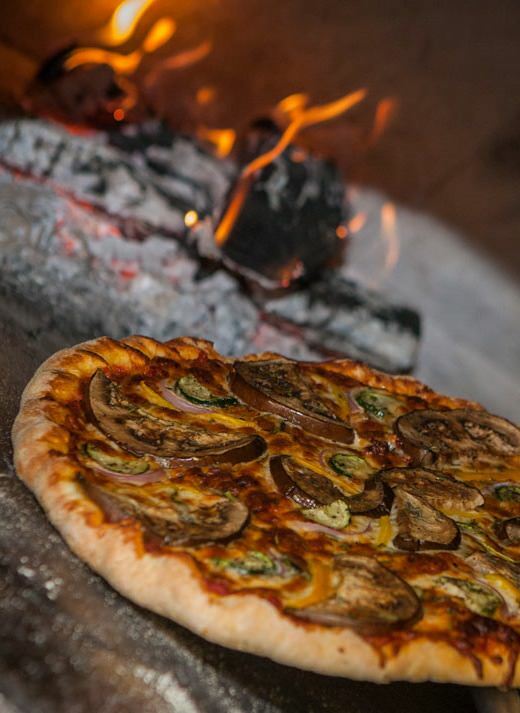 Marinades Pizza Bistro will bring an eclectic gourmet wood-oven pizza experience like no other in Western Michigan.